Now that we all have camera phones that take incredible pictures, we have tons of photos that are tun to share. Here's a quick and easy gift you can make for friends and family. 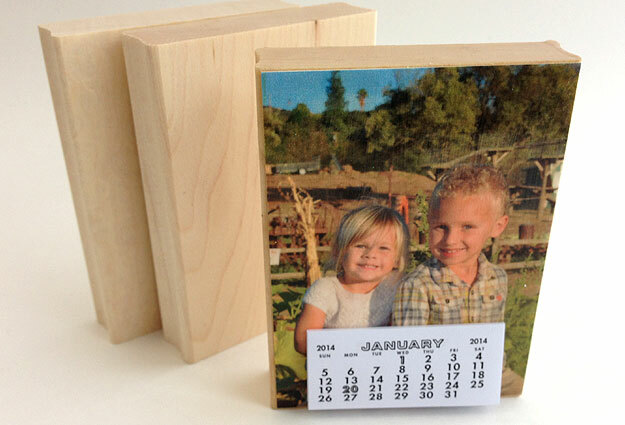 Simply add a photo to our wood blocks. Glue the photo to the block and then coat with Mod Podge to seal it. Mount the small tear off calendar to that. What a great personalized gift the recipient can enjoy displaying the whole year. This entry was posted in Calendar Time on October 26, 2013 by ann. Trend alert, canning jars are everywhere! Just do a search on Pinterest and you'll find hundreds of creative ways to use them. 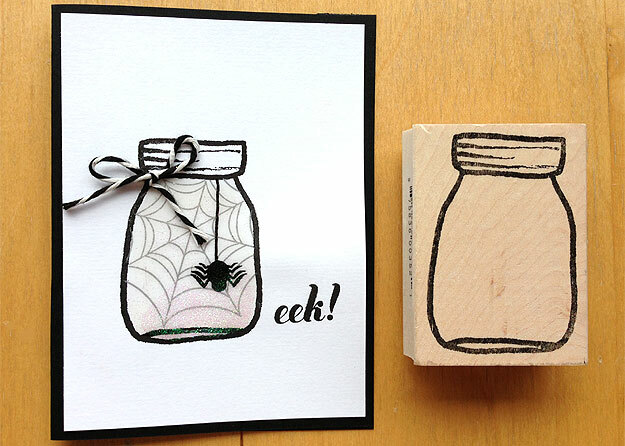 We have several canning jar stamps in our store and we're having fun filling them for each season. Here's an idea for a Halloween card. We filled the jar with a spider web and of course a scary spider. 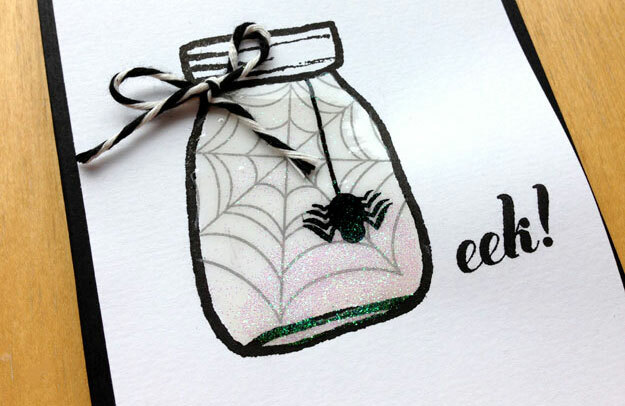 To make the jar look all the more real, add glossy accents over the stamped images to add a glass like shine. While the glossy accents is still wet, you can sprinkle a little Impress glitter over it to add some sparkle. Here's a close up. Eek! This entry was posted in Trend Alerts on October 22, 2013 by ann. 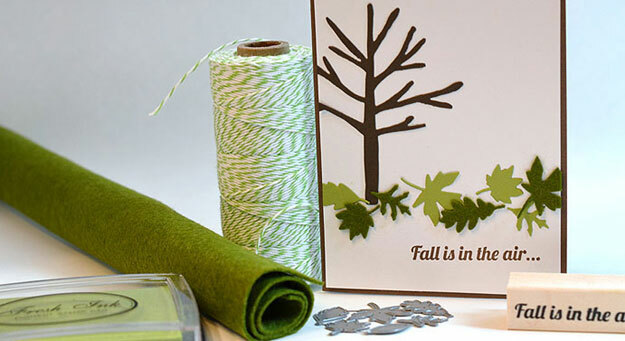 Have you tried die cutting felt yet? Our felt is part wool and die cuts beautifully. 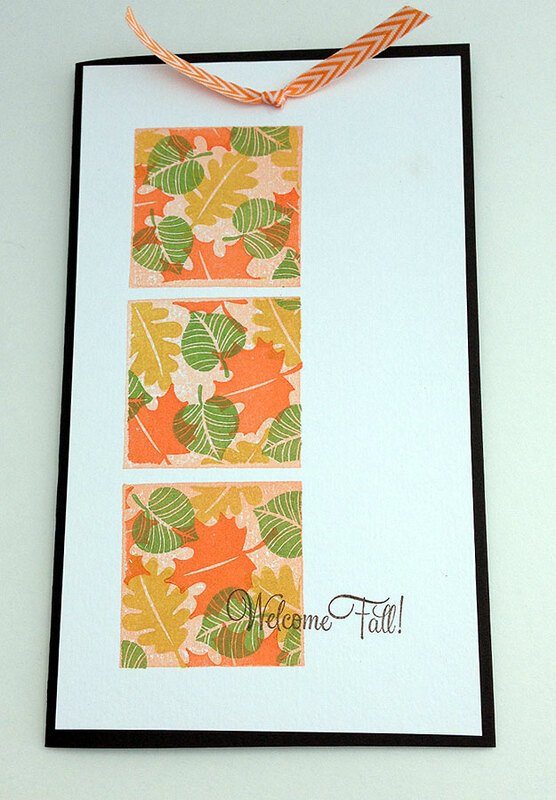 Here we used moss and chartreuse felt with Savvy's fall leaf dies. 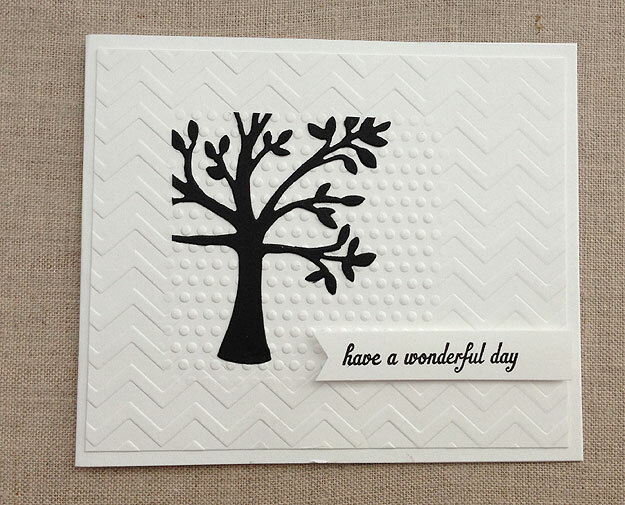 These leaves are a classic design you can use over and over again with tree and branch stamps and dies like this winter tree die. Nothing says fall is in the air like a pile of beautiful leaves. 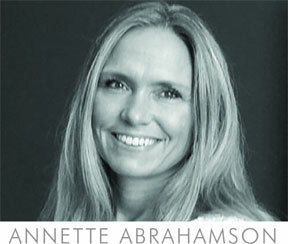 This entry was posted in Trend Alerts on October 13, 2013 by ann. Here's a work in progress. To get this far, we stamped a solid square stamp three times with peach fresh ink and then masked it off with stamping mask paper. 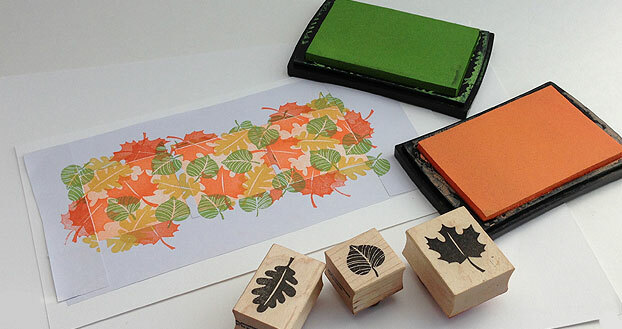 Next we stamped the oak, ash and maple leaf stamps using fall ink colors over the stamped square extending onto the stamping mask paper. Looks like a mess doesn't it but here's the fun part. Pull off the mask and you get to see what you've created! 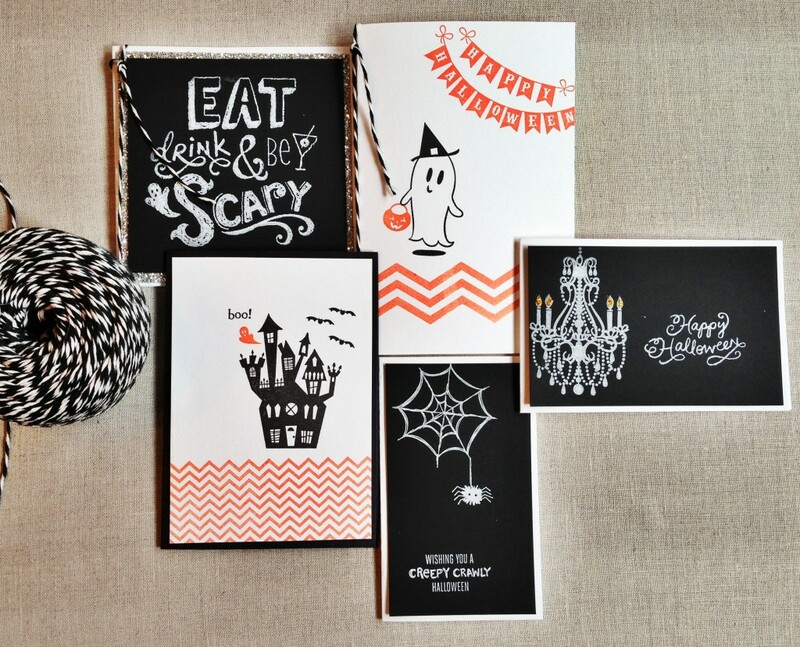 This entry was posted in Technique on October 6, 2013 by cmsbackend. 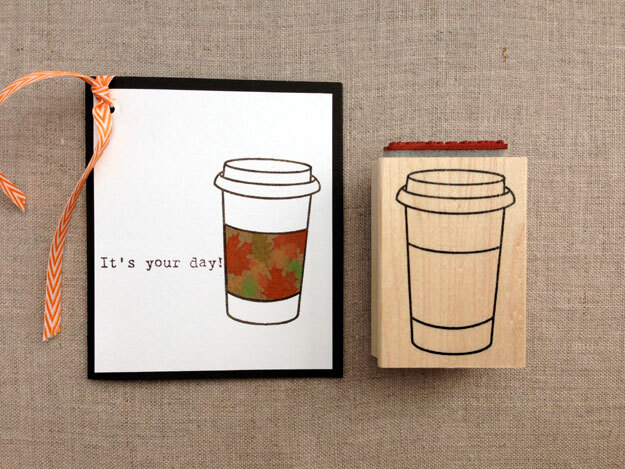 Our new fall stamps have arrived and we love them. The chalk look is popular and it's easy to recreate. Just stamp with paper white fresh ink on black. Some of our stamps are designed to look chalk like but even older images look great with the black and white theme. This entry was posted in Trend Alerts on September 24, 2013 by Cindi Nelson. Design it yourself calendars have been a tradition at Impress for years. We love it when the new versions for the upcoming year arrive. 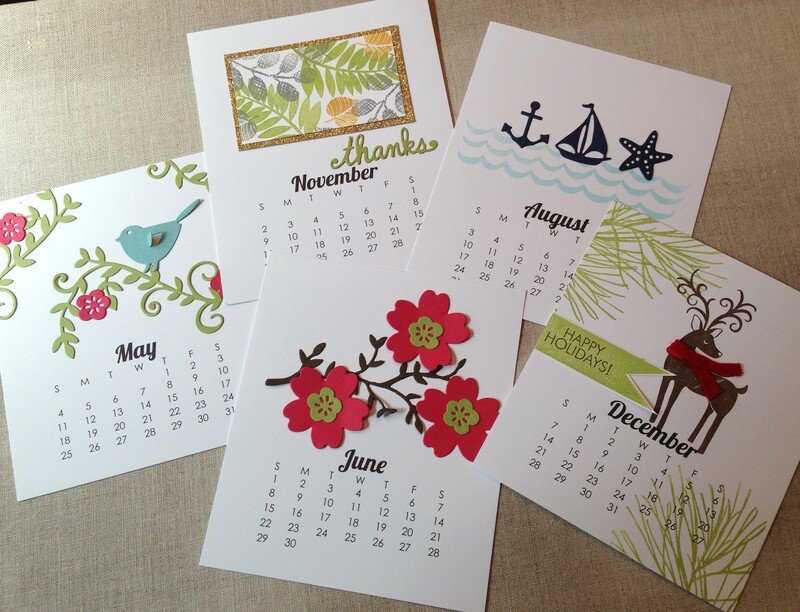 Customers who gives these calendars as gifts each year, wait for them to arrive so they can get busy designing. Here's a few ideas for this year using dies and stamps. This entry was posted in Calendar Time on September 24, 2013 by ann.